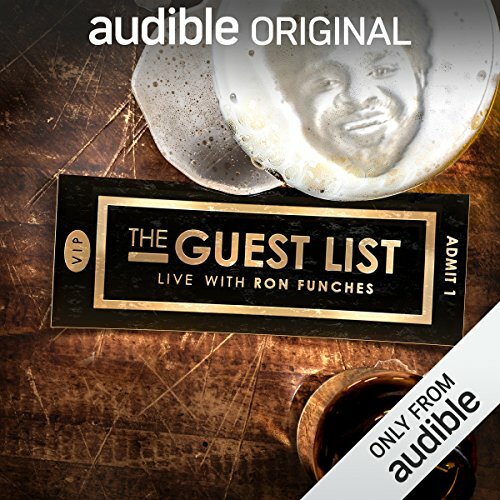 Showing results by author "Ron Funches"
[Contains explicit content] Ron Funches is sad that his son might not need him anymore. 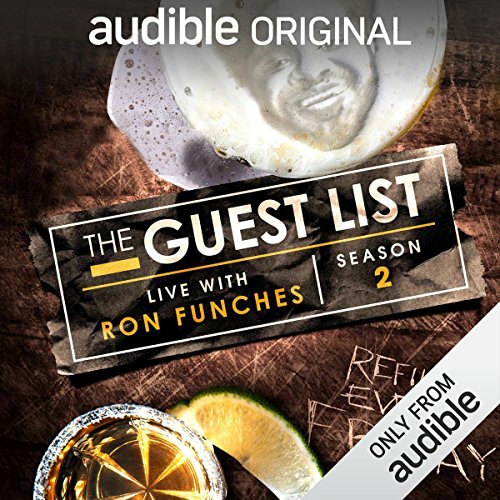 Erica tries to convince Laura to see James Taylor. 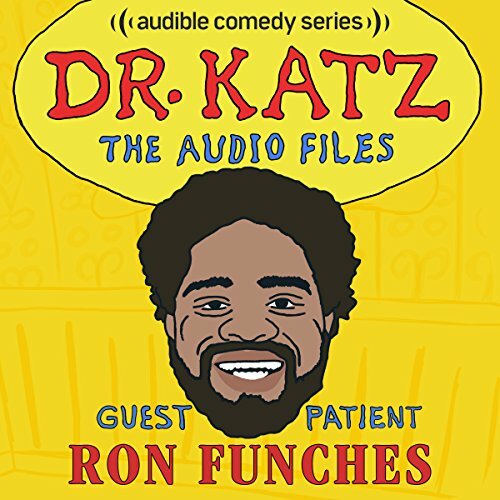 Ron Funches is a very funny stand-up comedian with a unique delivery and lovable demeanor. You just want to hug and squeeze him like a big stuffed bear. 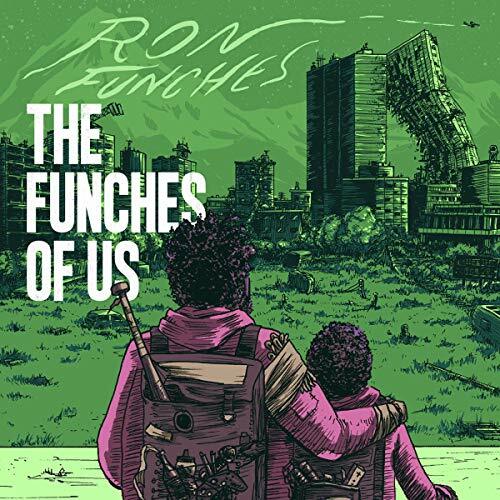 His debut comedy album, The Funches of Us, has an easygoing, inventive style that sounds the way fresh chocolate chip cookies taste.